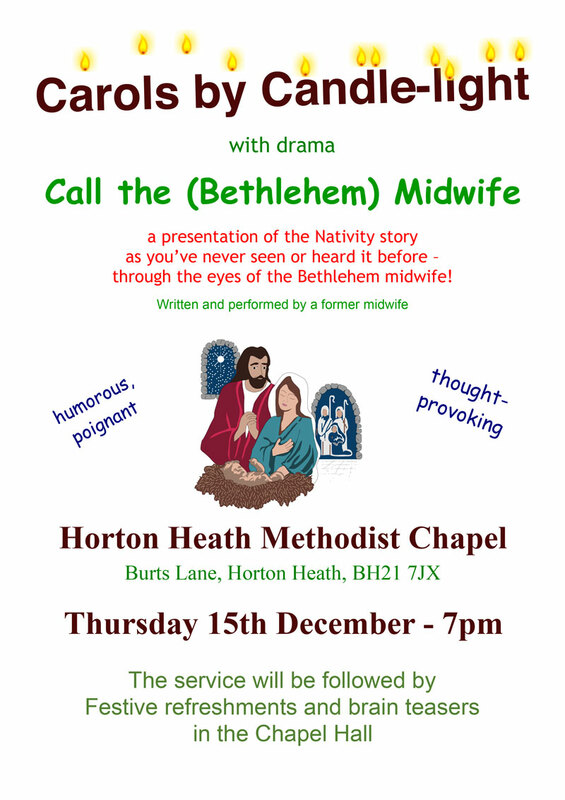 The Link: Carols by Candlelight with drama! This entry was posted in Events by Pete. Bookmark the permalink.